Master Copies are the perfect exercise for artists of all levels of expertise. These assignments help the student get a better understanding of values, form, light effect, proportions, etc. It also helps us understand a little bit more about the master's process. Mediums: Graphite, charcoal or Oil paint. 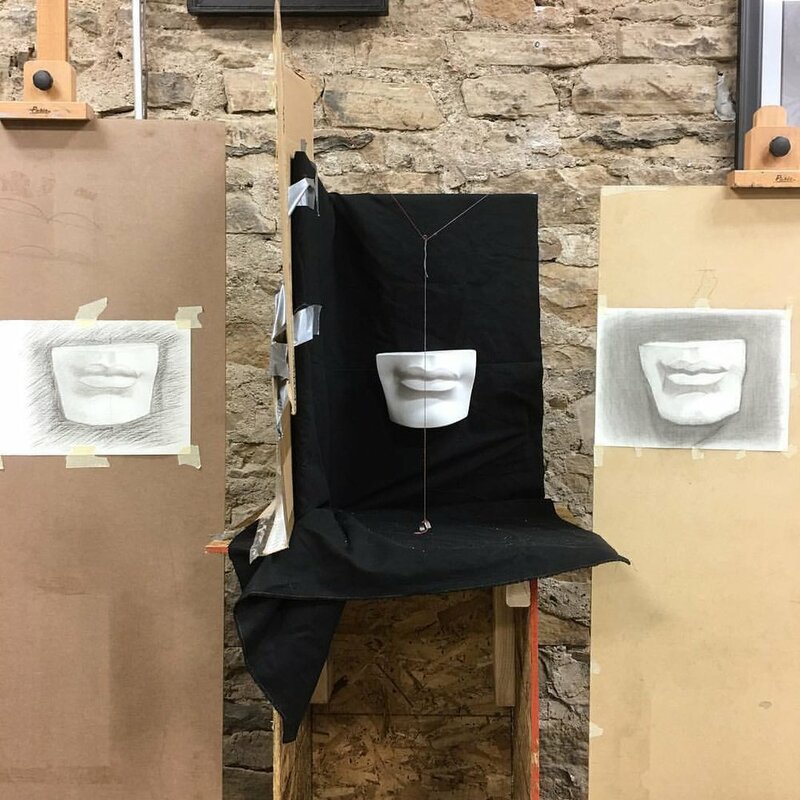 Usually recommended for students with previous drawing experience, 3D projects are the perfect choice for learning how to draw and paint from life. 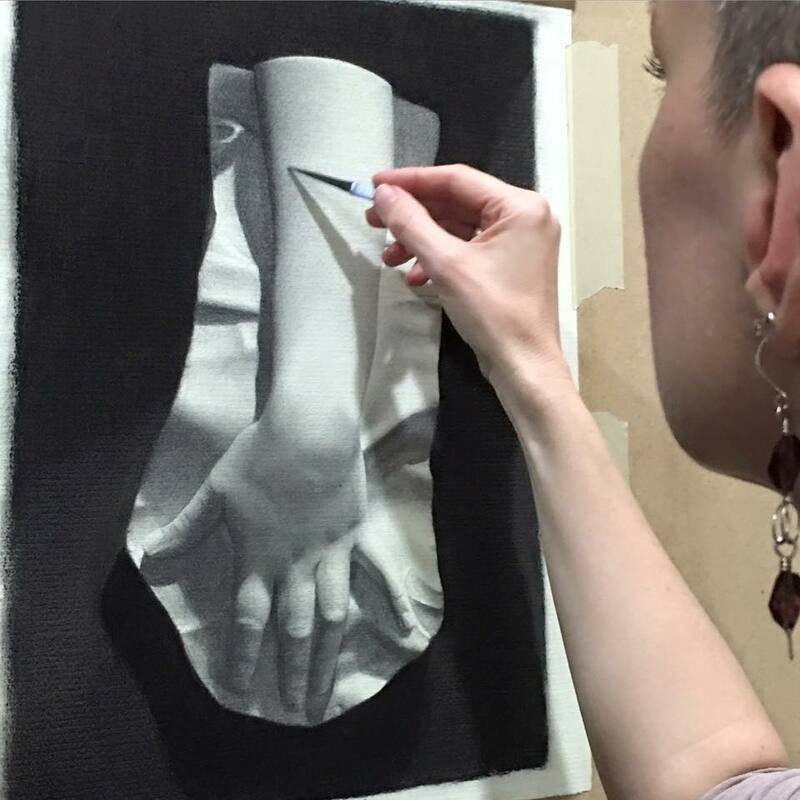 Continuing to reinforce subjects such as value relationship and proportions, working from 3 dimensional objects also teaches the artist about composition, shape design, etc. Mediums: Charcoal or Oil paint. 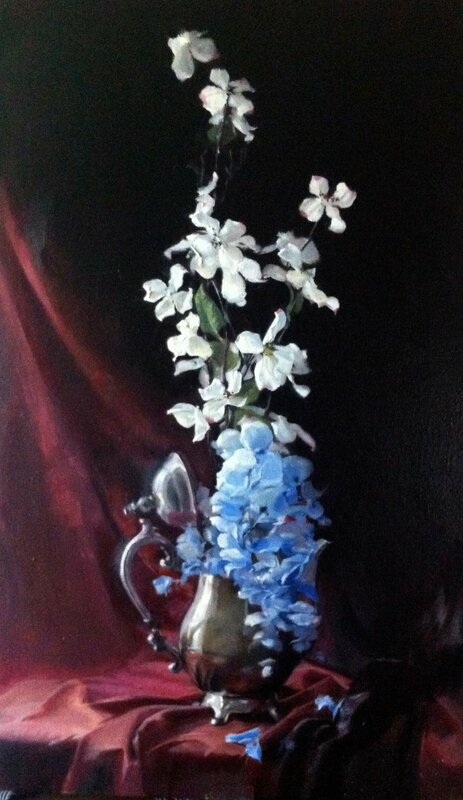 Subjects: Cast Drawing/Painting, Still Life Painting. Your training at Old Hollows aims to be a unique and personal experience. The goal is, while working hard on perfecting our skills of observation and execution, to allow the artist to add a personal touch to their learning journey, being part of the decision making every step of the way.